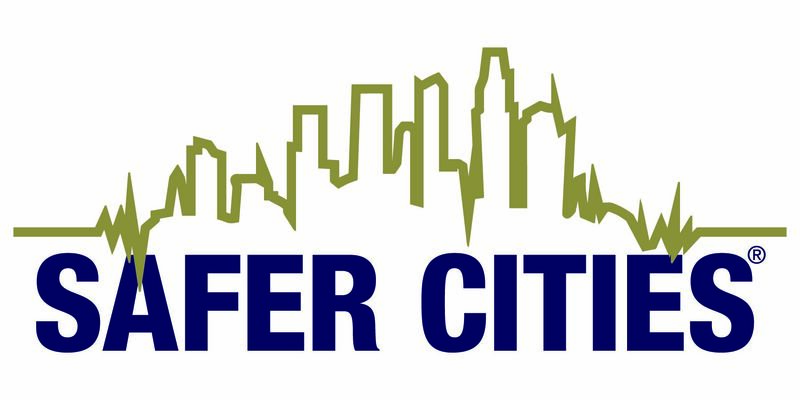 The SEAOSC Safer Cities webpage is a resource to not only the engineering community, but also to the larger community as we partner together to create stronger and more resilient communities. We live in an age of unparalleled global interconnectedness and access to information with 24/7 news channels and mobile technology with near constant social media availability. As a result, we are exposed to major natural disasters in real time. Even in the fortunate event where the death toll is low, affected communities can lose many buildings which may have an extreme detrimental economic impact and require decades of recovery time. The news exposure to recent events has increased the public’s knowledge of natural disaster risk and building performance and has driven public discussions on how we can increase the safety and resilience of our communities. Thankfully, technology, tools and methodologies to evaluate and communicate natural disaster risk are available. Coupled with continued advancement in building performance determination, the public and policymakers are afforded a better understanding of risk and potential solutions and are provided with a better way to understand and communicate the cost of doing nothing versus taking action. 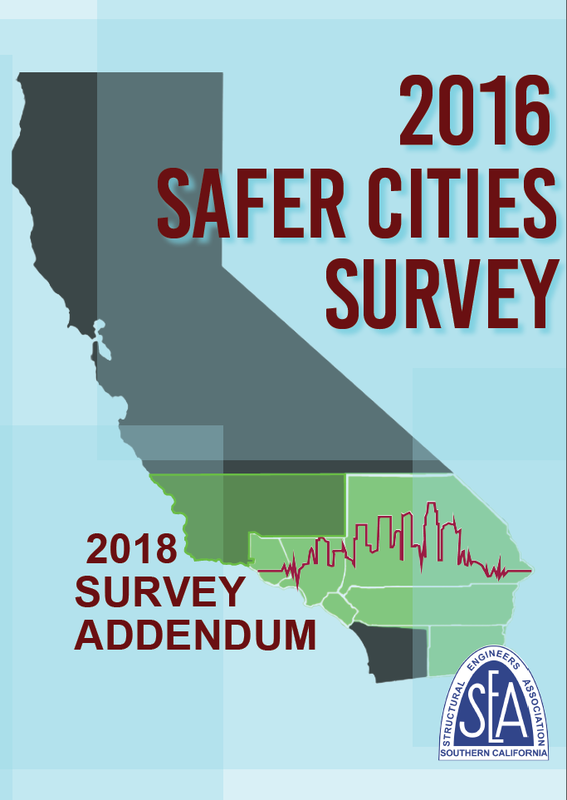 In order to develop an effective strategy to improve the safety and resilience of our communities, it is critical to understand seismic risk, vulnerable buildings, solutions to mitigate vulnerabilities, building performance policies currently in place, and community resilience metrics. Structural engineers have long recognized the need to strengthen existing buildings, but policy changes required to achieve this require input from many stakeholders and the skill and adeptness of our local leaders to advance common goals. SEAOSC is a one of the oldest structural engineering associations in the world. We strive to advance the state-of-the-art in structural engineering and to provide the public with safe structures. SEAOSC stands ready to help jurisdictions develop strategies to mitigate risk and increase resilience by decreasing recovery time. Improved performance of our community’s and region’s built environment is critically important to saving lives as well as important to protecting its economy, character and fabric. One of the first steps in developing a mitigation strategy includes consulting with practicing professional engineers so they may establish an inventory of vulnerable buildings within a city, assist in the development of draft retrofit ordinances, and provide input toward the creation of a back-to-business program. SEAOSC can provide an objective, third party review and offer advice on the developed ordinances and programs. In fact, SEAOSC has already provided this advisory service for jurisdictions in Southern California at their request. 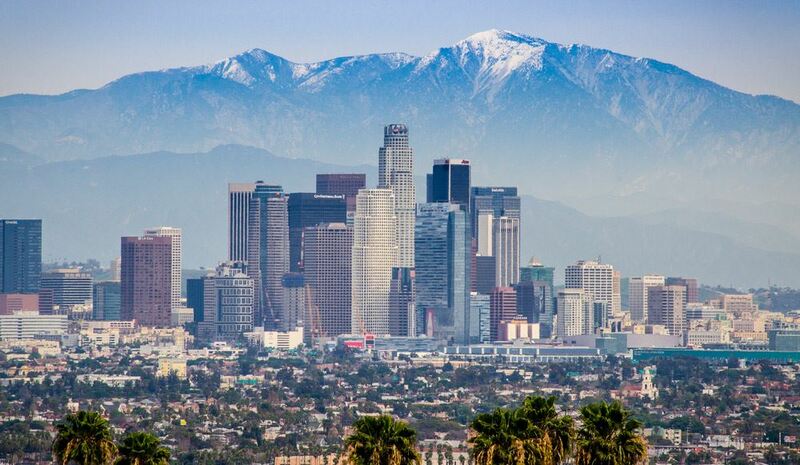 Southern California is an incredible place to live, full of great opportunities with a diverse population and many cultures stretching from the beach to the mountains and desert. Let us continue to work together to sustain these opportunities by ensuring our region does not get knocked out by the next natural disaster but is able to roll with the punches and quickly recover.